Corkery Consulting was engaged by SCP Consultants to prepare a concept master plan for a coastal site at Beibu Bay near Qingzhou in southern China. The 330 ha site presented a diverse combination of landscape characters that include sandy beaches, a rocky peninsula, undulating landforms and prominent row of hills with patches of forest. The master plan concept incorporated a balanced range of development types that are integrated with an open space network and coastal edge. A comprehensive site analysis was carried out to provide the basis for a number of development options. 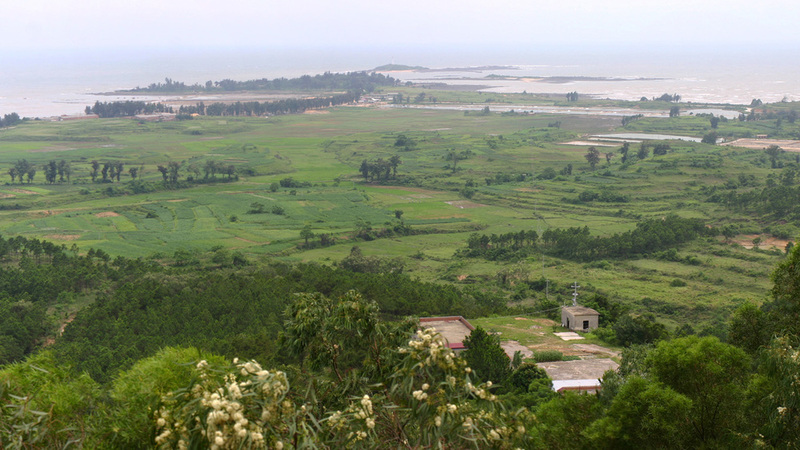 The site analysis included landform, vegetation, coastal edge conditions and scenic values. A series of master plan options were prepared and a preferred master plan concept selected. The master plan incorporated a range of development types that are integrated with an open space network and coastal edge.